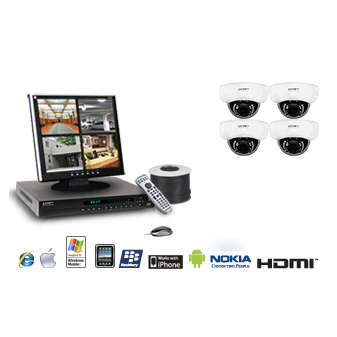 This 4-Camera Package is an excellent solution for your home and business security needs. 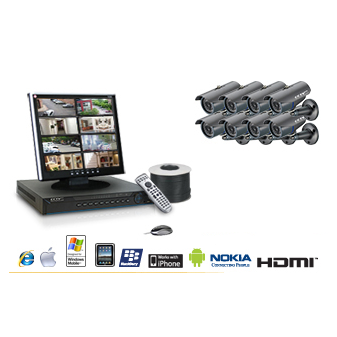 The Watchdog Surveillance 4-Camera package is an excellent solution for your home and business security needs. 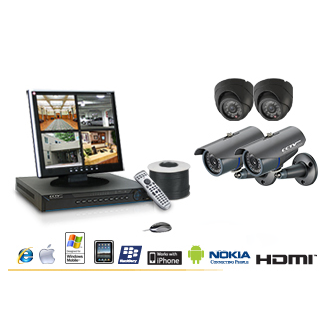 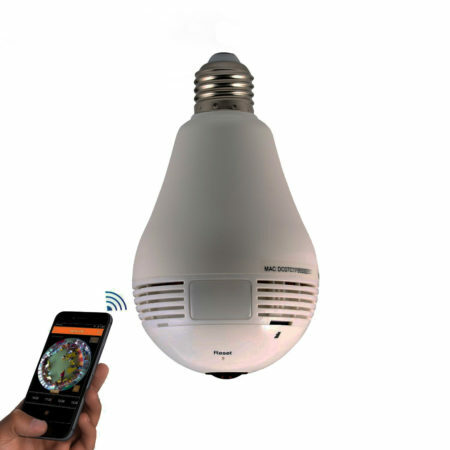 The bullet cameras feature 700 lines of ultra-high resolution with night vision! 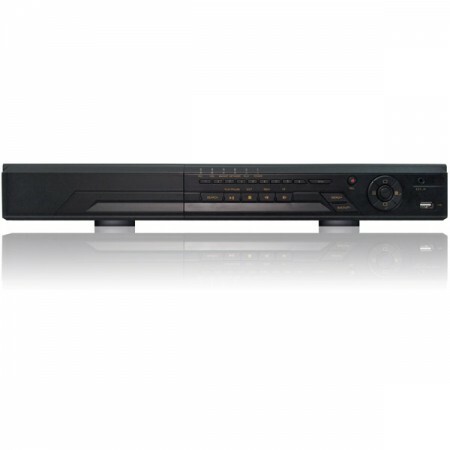 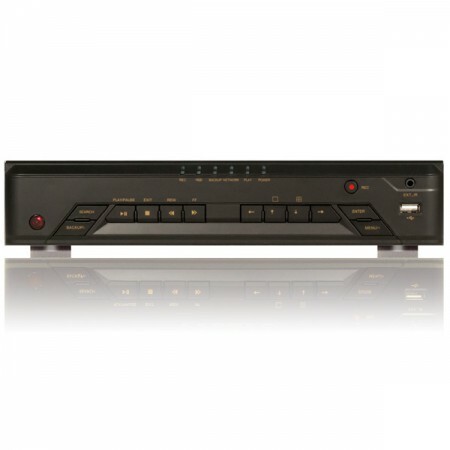 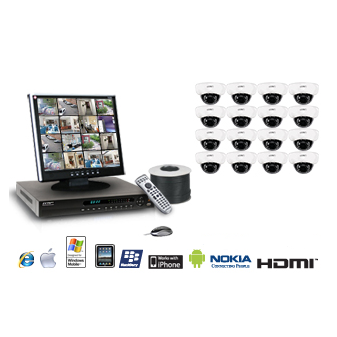 Includes: 4-Channel DVR Recorder, 4 Bullet Cameras, All Required Cables, DVD Instruction Manual and 3-Year Warranty. 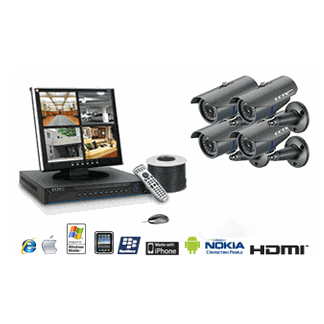 Monitor is optional.